Now that the spooky season is upon us, Nickelodeon has revealed a not-so-spooky trailer for the upcoming special. 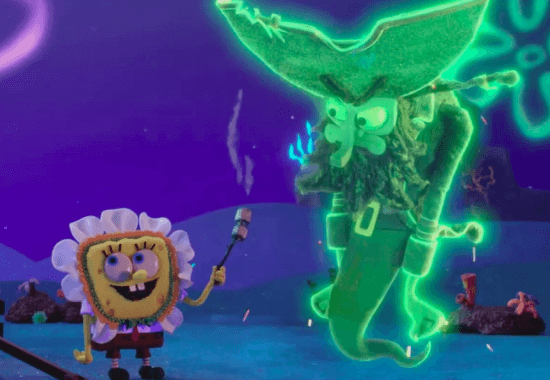 SpongeBob, Patrick, Sandy and the rest of the crew will celebrate Halloween while the Flying Dutchman terrorizes Bikini Bottom. “SpongeBob SquarePants: The Legend of Boo-Kini Bottom” premieres on Friday, October 13 on Nickelodeon.